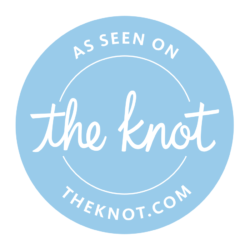 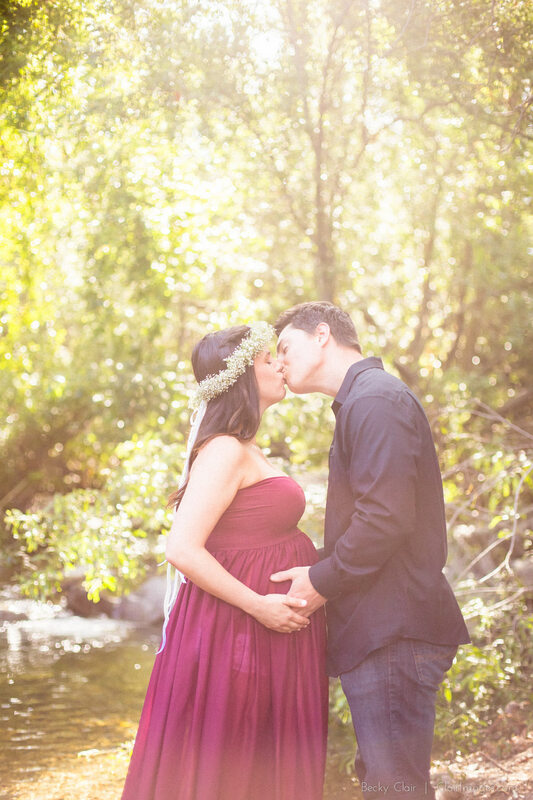 Nick and Baleigh were expecting their first baby girl and wanted to celebrate with a styled maternity session. 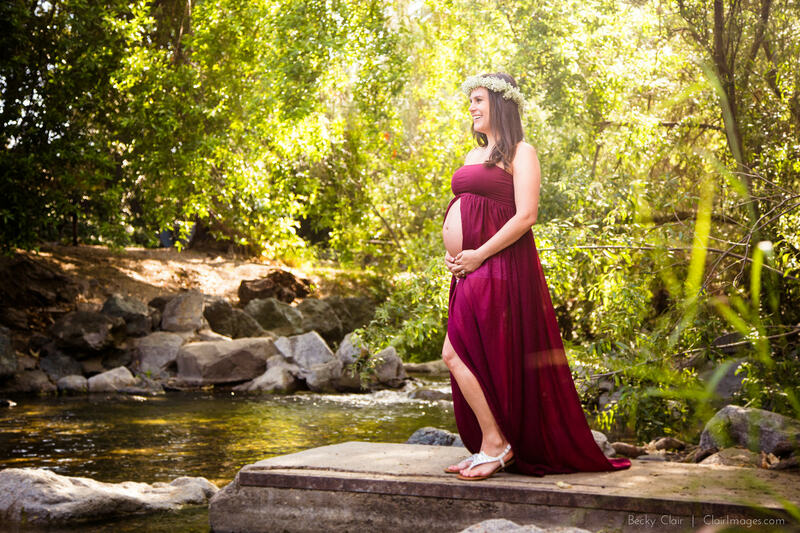 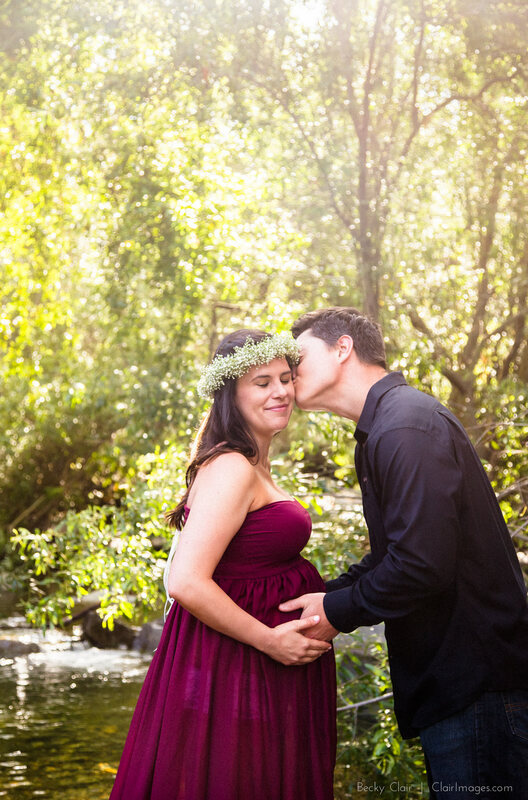 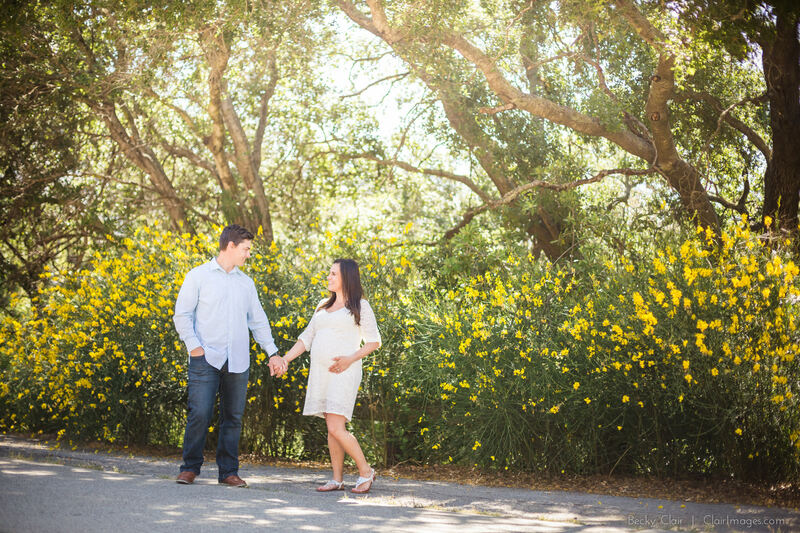 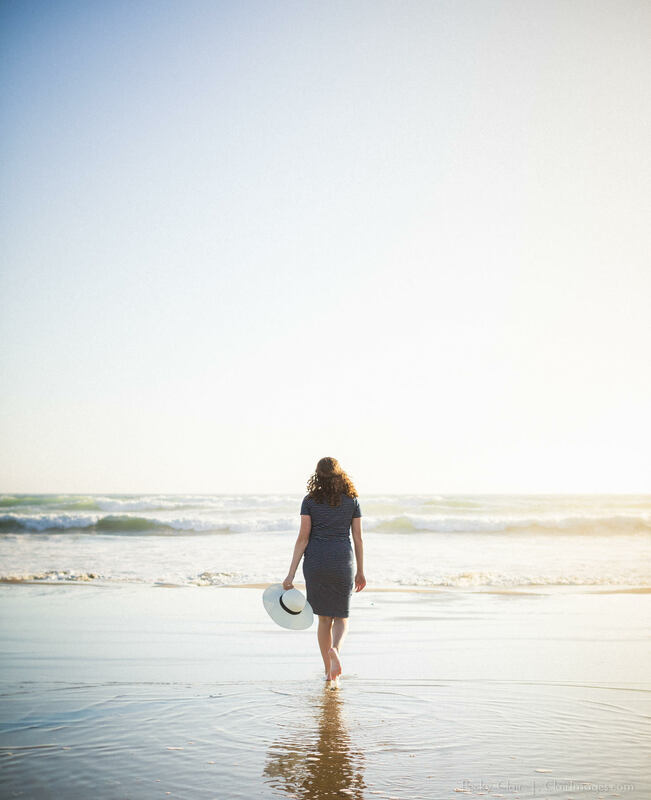 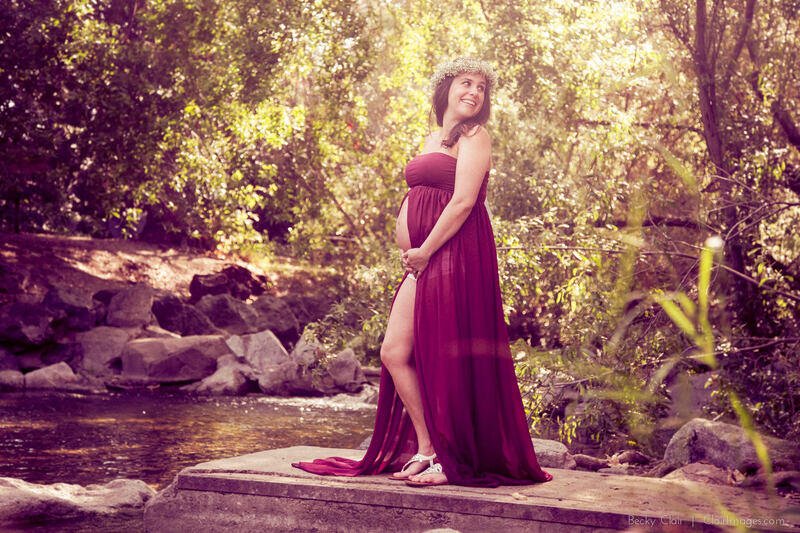 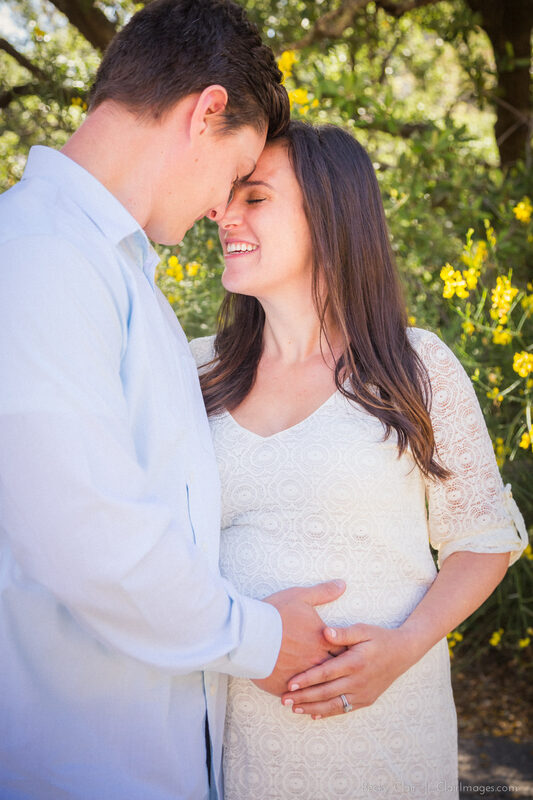 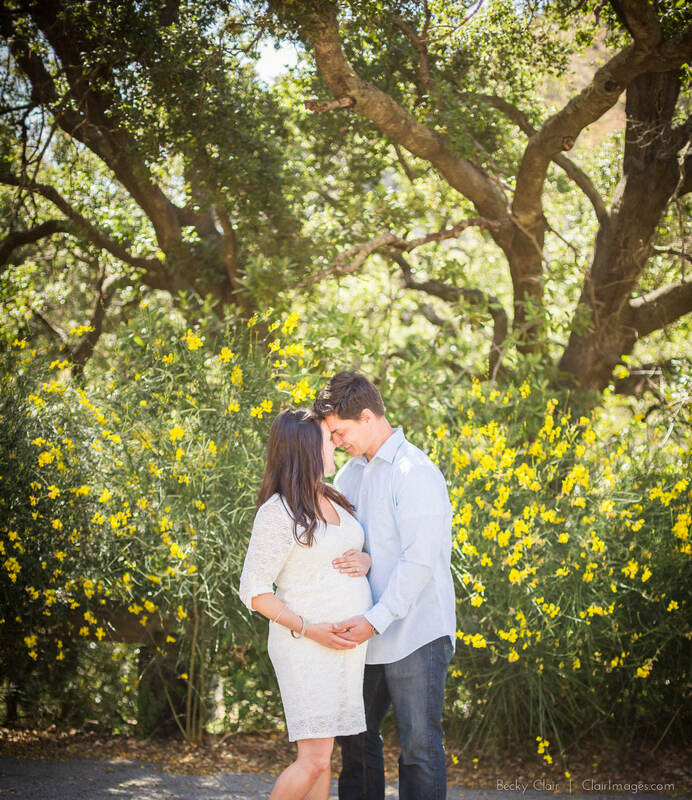 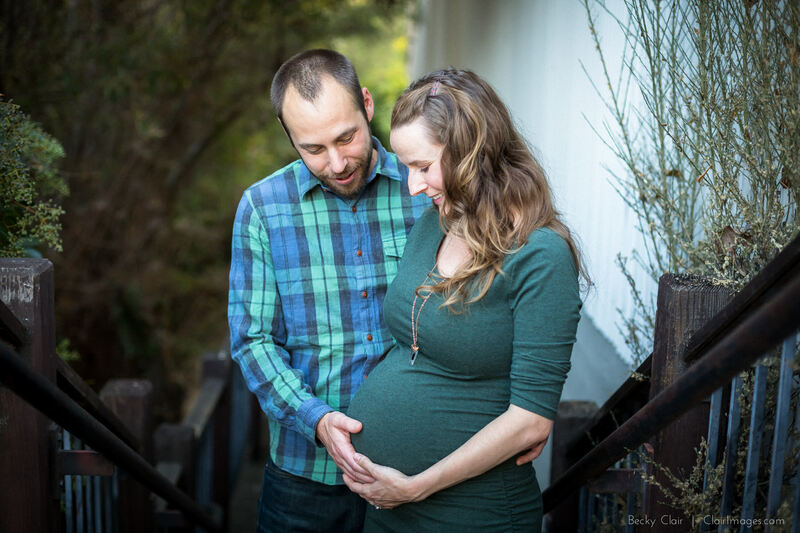 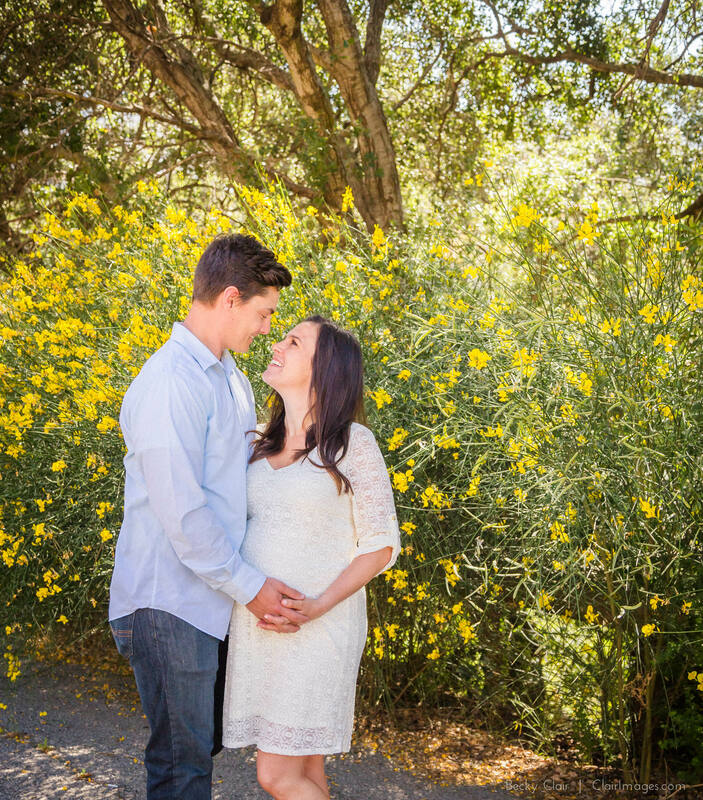 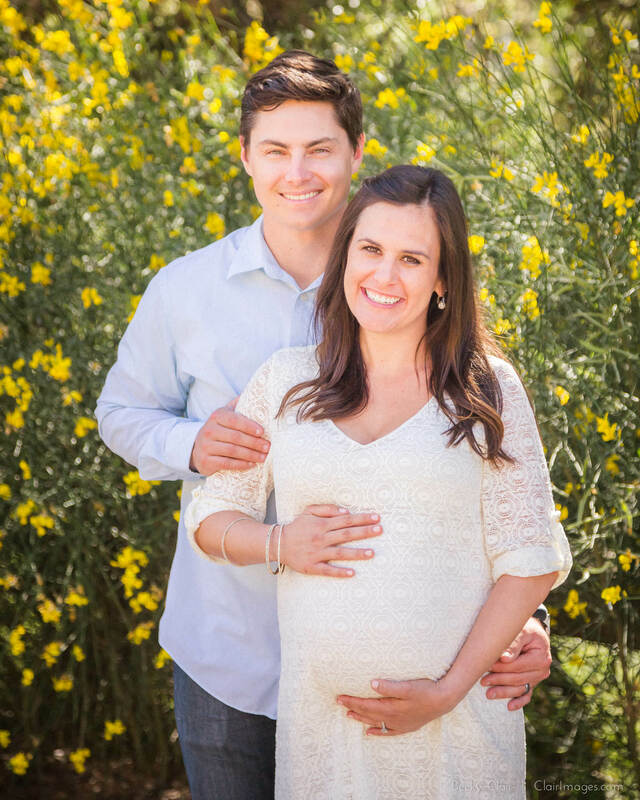 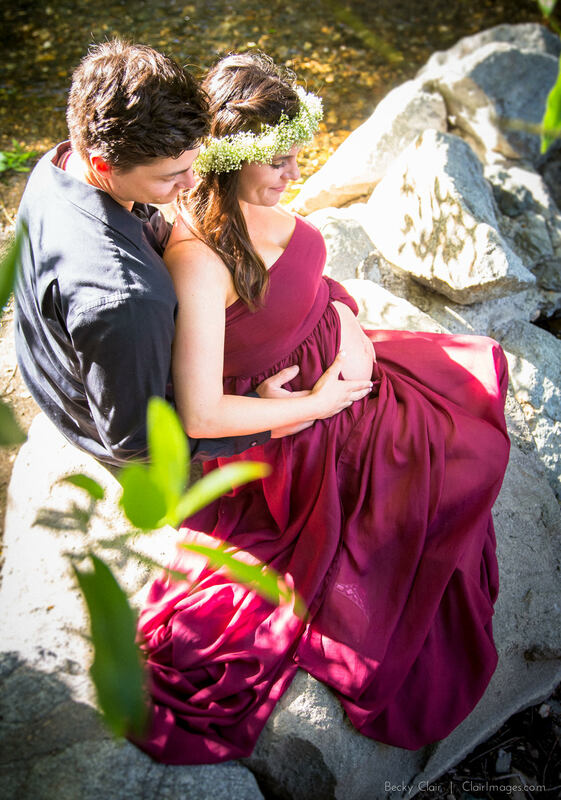 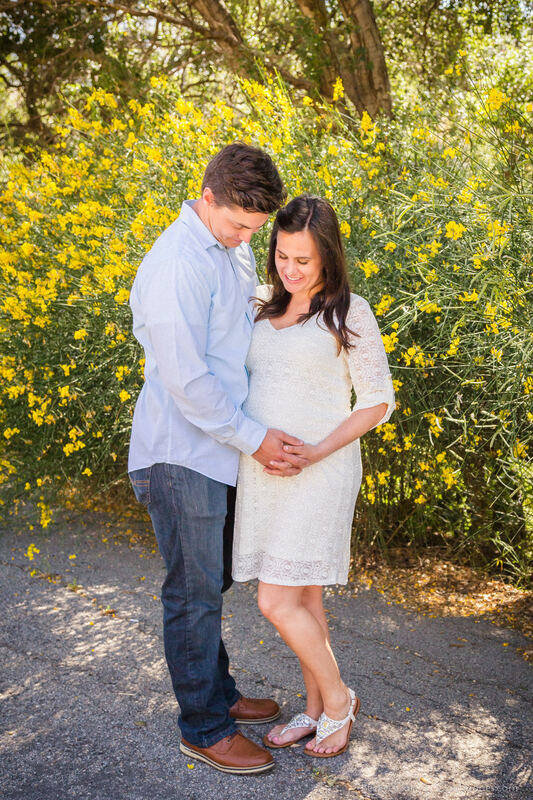 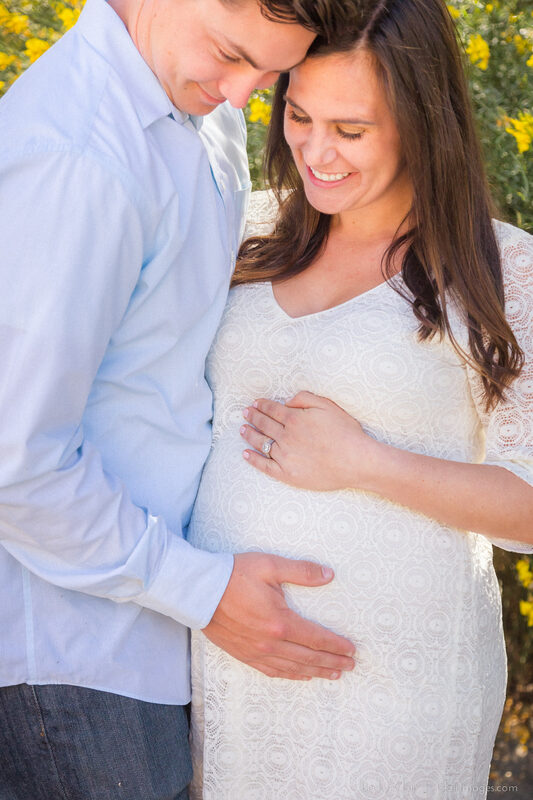 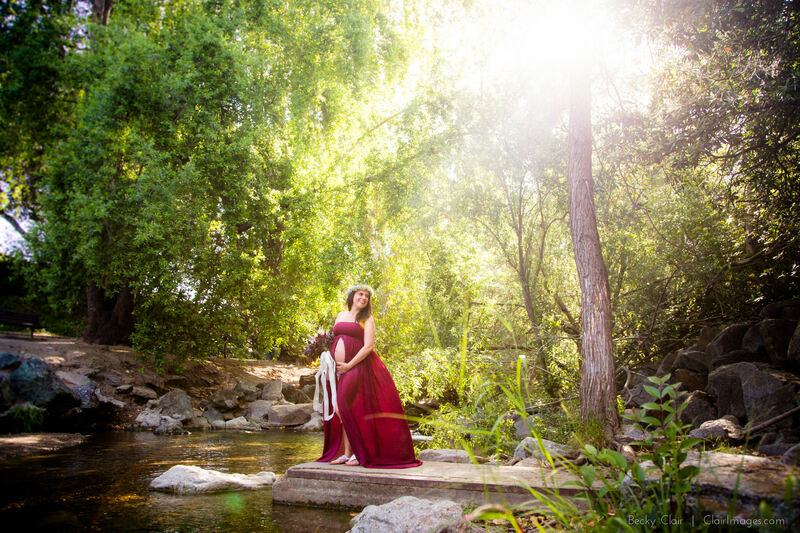 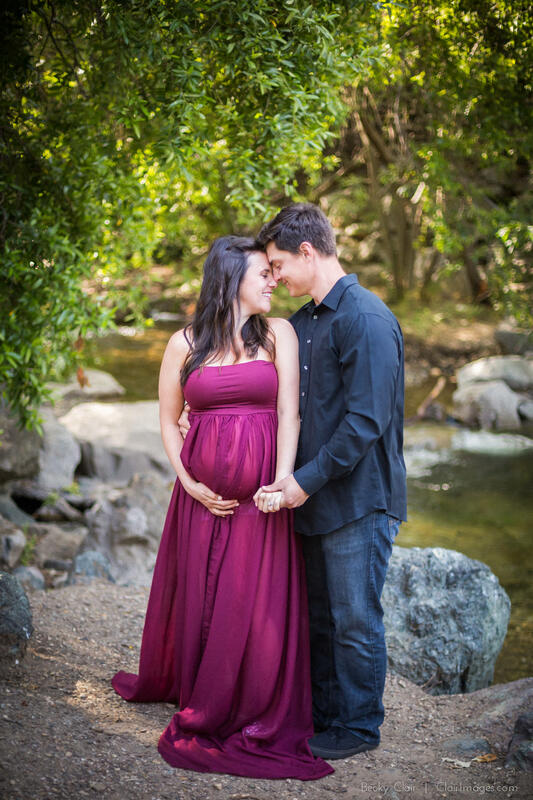 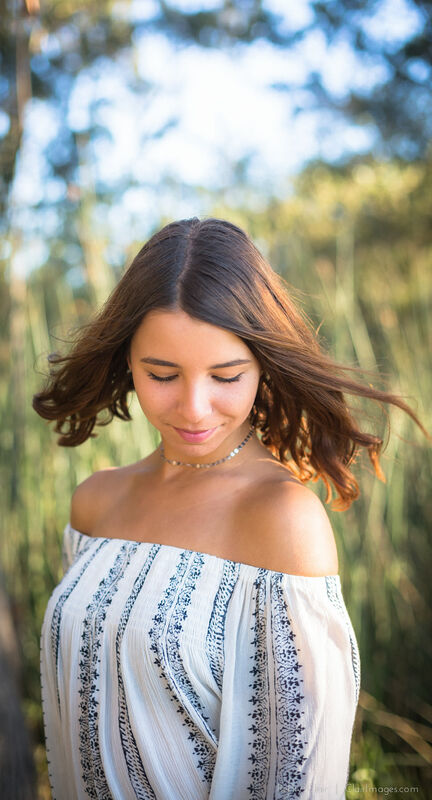 We met at Cuesta Park in San Luis Obispo to photograph Baleigh’s beautiful growing body, with Nick jumping in for a few of the soon to be family of three. 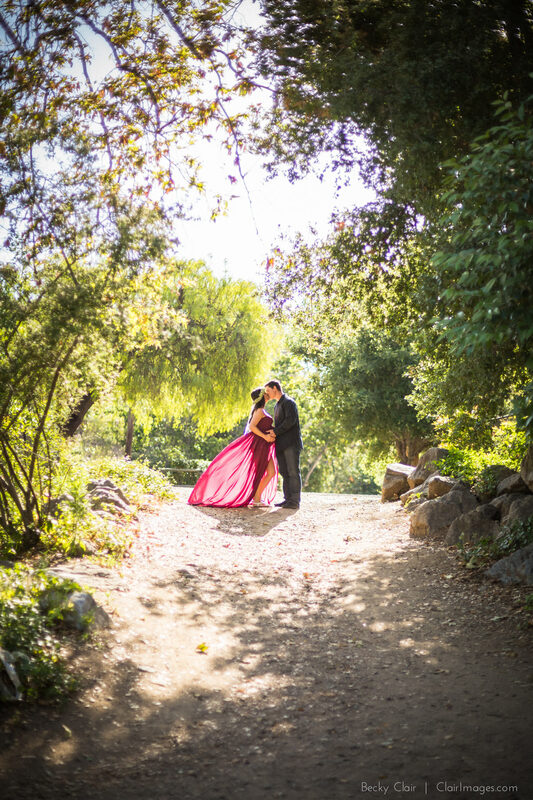 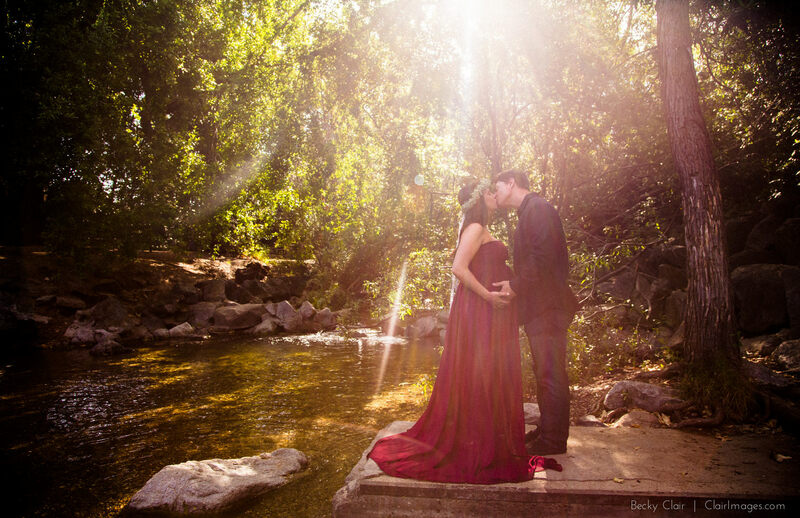 The scenery was gorgeous along the creek, and Baleigh glowed in her beautiful burgundy dress. 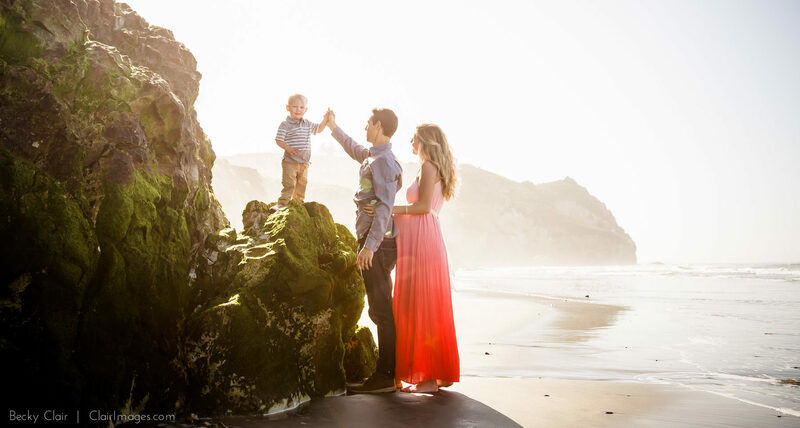 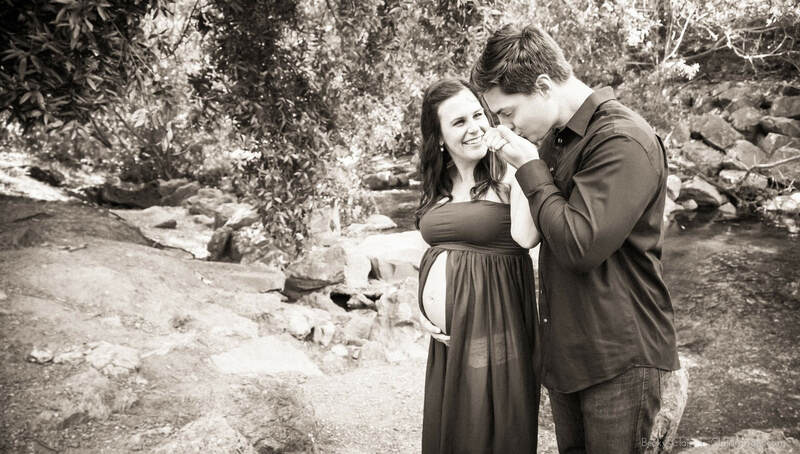 This would be the first of many sessions with this lovely family.